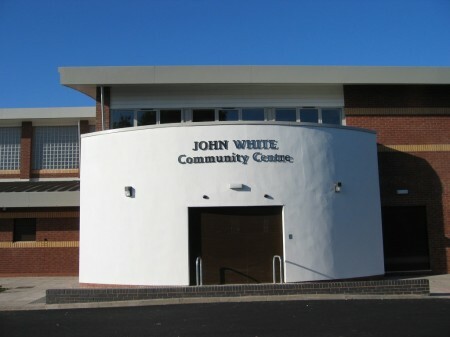 The John White Community Centre at Binley, Coventry is located in the former Binley Colliery Village and was won in competition. The project was undertaken by our joint venture company Partridge Viner Craddock and is partly funded by Sport England and the Football Foundation. 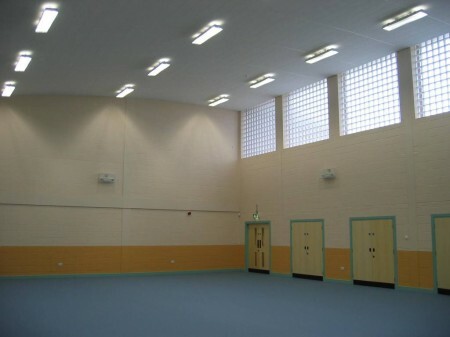 The accommodation includes a Community Multipurpose Hall suitable for Stage Productions, Music, Dance and Badminton; a Cyber Cafe sponsored by St Bartholomew’s Church; a Teaching Kitchen; a Sure Start Nursery; a Meeting Room for Youth Activities; Changing Rooms for the adjacent football pitches; and Administration Offices. 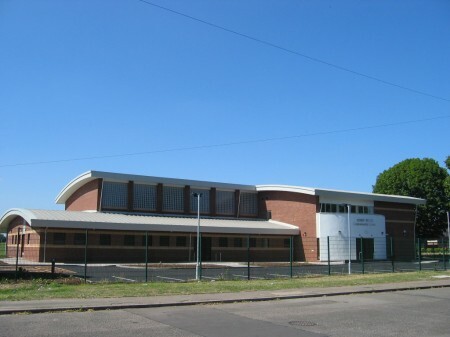 The design has curved metal roofs with a steel castellated beam structure and timber and brickwork cladding. We have also worked on proposals for a second Community Project at Towcester with the joint venture company. 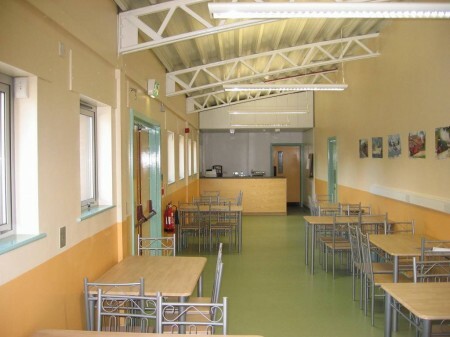 We are also working on proposals for upgrading and extending St Nicholas Church Hall at Kenilworth. We have produced a masterplan and designs for individual buildings for the Coventry Scout County camp at Rough Close, Solihull.